For Sale or Lease in Campton Hills is a 4,500 square foot condo space. The building and corner location is highly visible, conveniently located, and fully furnished! 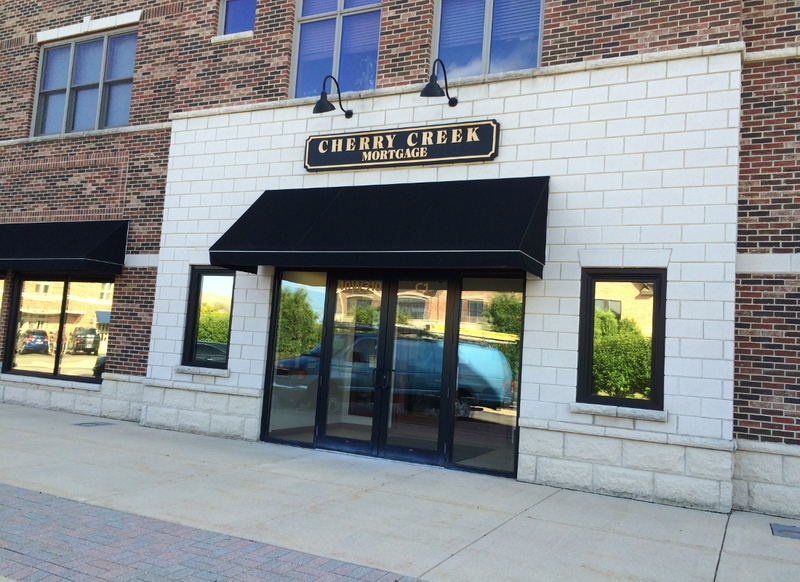 Cherry Creek Mortgage was the original tenant since building development. The space has an upscale professional feel with classic wood trim that would fit any professional service company. The space is in great shape and very impressive. Come check it out!